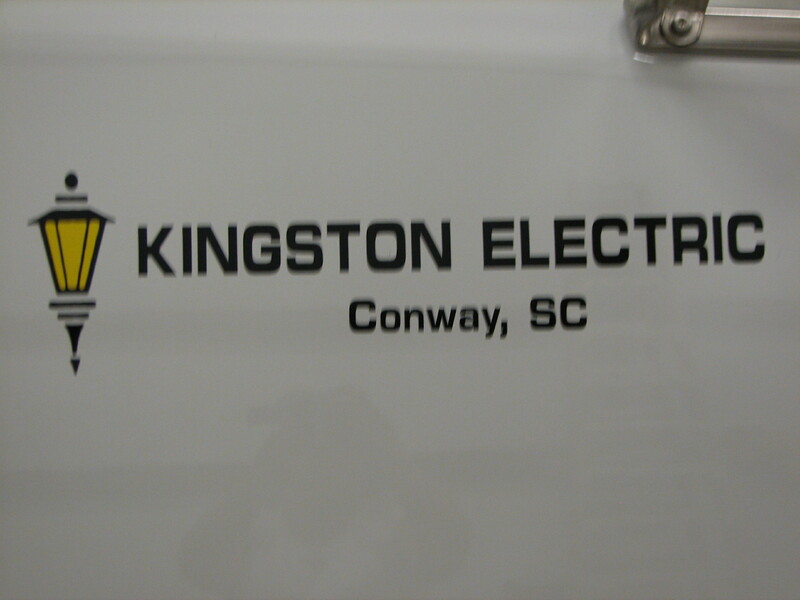 Kingston Electric is a fully licensed and insured business extablished in 1993, specializing in all aspects of commercial electrical service. 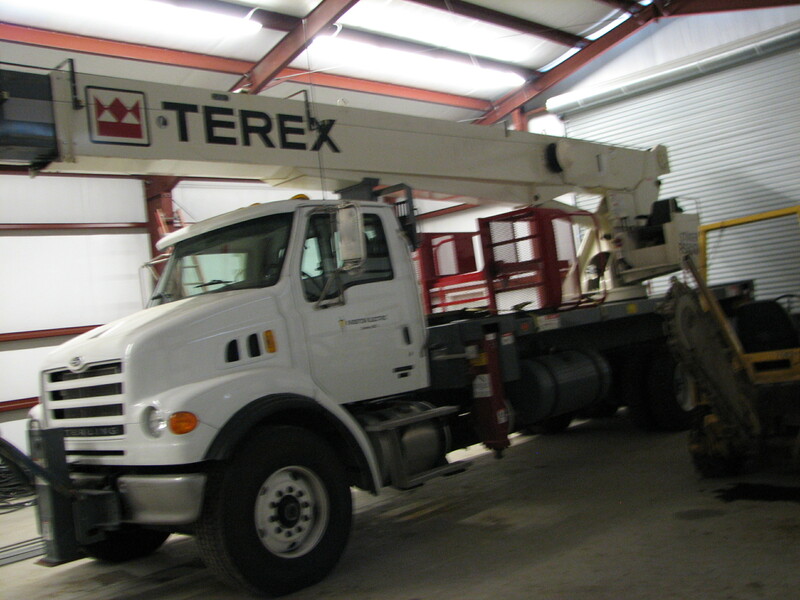 We have a professional staff, resources, and the expertise to deliver superior service to our customers. We handle all types of commercial electrical services including new installation, repairs, upgrades, outside lighting, and speciality projects such as sports field lighting. We have excelled in providing quality electrical wiring for commercial jobs all over South Carolina such as sports field lights installed on athletic fields for schools and recreational parks in Horry, Georgetown, Charleston, Beaufort, Florence, Dillon, Marion, And Columbia areas. Copyright 2017 Kingston Electric. All rights reserved.